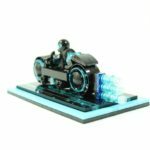 This is quite a list, and covers the obvious ones, like Star Wars, Marvel, DC, Disney and the other standards, but also others like ones that have appeared in LEGO Dimensions sets, cars that have appeared in Speed Champions and more (Ford, Audi, Chevrolet, as well as Volkswagen, Ferrari, MINI and Porsche). Not only that, but Architecture is covered too, so no more standalone buildings or skylines, as well as existing IP from approved LEGO Ideas sets (Ghostbusters, Doctor Who, Minecraft etc). You can read the full list here. They have also updated their guidelines about licensed properties. 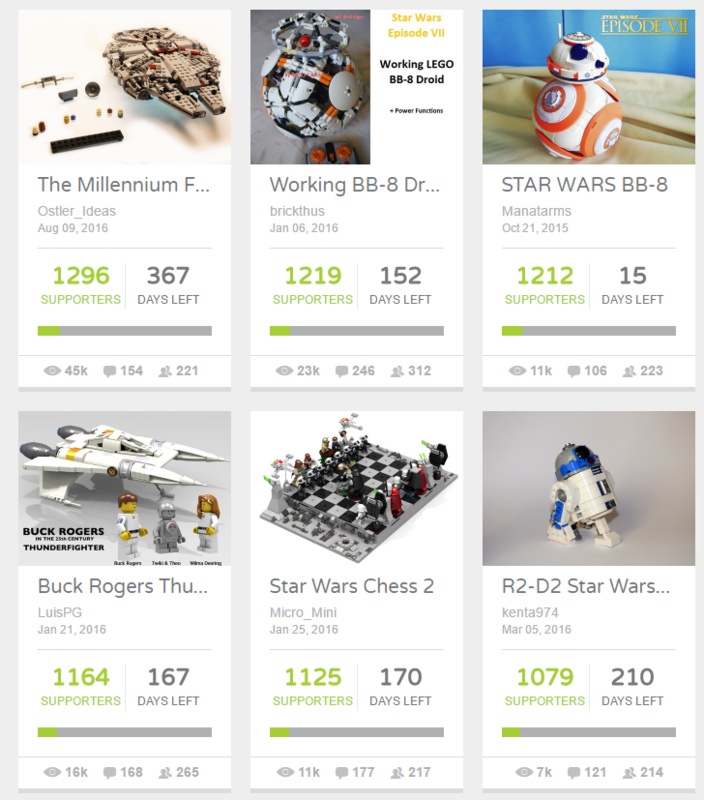 Projects currently being reviewed, as well as active projects that reach 10,000 supporters in the future, will still be evaluated as part of the LEGO Review. 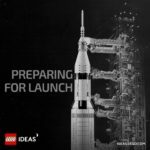 Just like before, these projects would have a slimmer chance of passing the LEGO Ideas review, as they overlap with existing licenses in the LEGO product portfolio. I think this is a huge change, and one that has needed to happen for a while now. There are so many sets that are simply unreasonable from the start – yes, they come under the 3000 part mark, but it’s quite obvious that they would never be approved. This way, the true purpose of LEGO Ideas can now shine – excellent, original fan concepts being added to the LEGO production line. You can read the blog post yourself on the LEGO Ideas Blog. 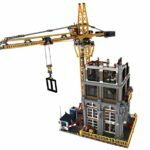 Do you think this is a good move for LEGO Ideas? Let me know in the comments below.